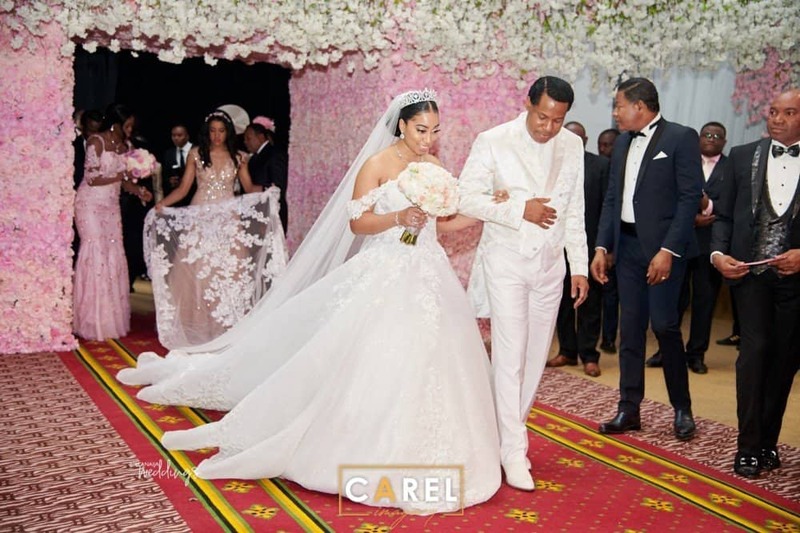 There has been speculations over the absence of the ex-wife of Pastor Chris Oyakhilome, Anita at her daughter, Sharon’s wedding over the weekend. 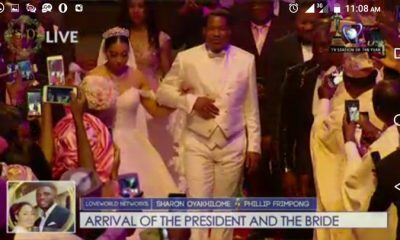 A source at Christ Embassy revealed that she was not stopped from attending the occasion by Pastor Chris Oyakhilome. Naija News had reported that Sharon, got wedded to her lover, Phillip Frimpong, over the weekend with her mother absent at the event. A source has opened up on the reason behind Anita’s decision, after rumours were making rounds that she was hindered by the clergyman. “She must have felt left out of everything since Sharon lived with her dad,” the source told Kemiashefonlovehaven. “The wedding was more of a Christ Embassy ‘event’ and everyone was present. Maybe she would have felt uncomfortable with the members and pastors around. Speaking further, the source dismissed reports that she (Anita) was stopped from attending the wedding by her former lover. “It’s not possible for the man of God to have done that,” the source added. “He is a peace-loving person and even if such happened, Anita, who is known to have been vocal since the divorce took place, must have taken to social media to express herself.